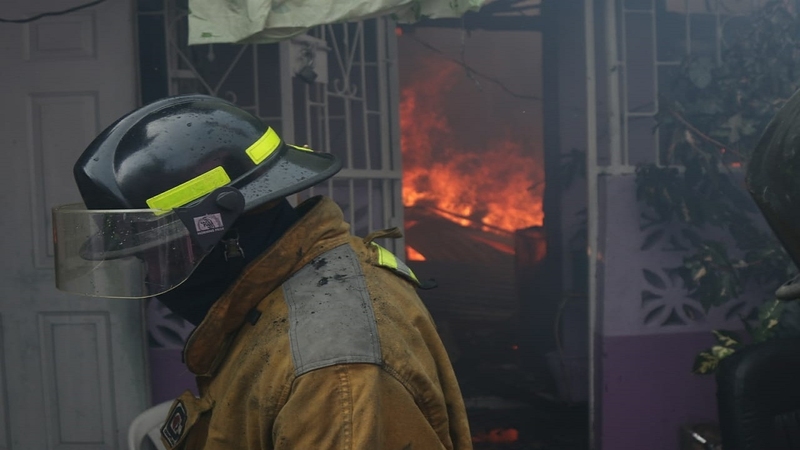 Approximately 40 persons were left homeless after fire of unknown origin destroyed six houses located on Chancery Lane in downtown Kingston on Monday. 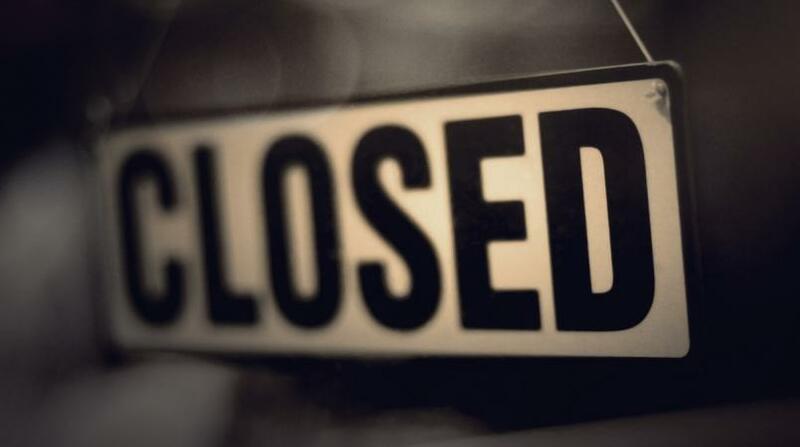 Reports are that about 3:30 p.m., persons travelling in the area saw smoke coming from a premises and raised an alarm. “People who were travelling on Chancery Lane saw the smoke a come from a premises close to a restaurant and started to call out ‘fire’,” said a man at the scene of the fire which is captured on video below. He said minutes after the alarm was raised, the fire quickly spread to neighboring houses. Firefighters said they responded and spent over an hour trying to extinguish the blaze, which kept spreading. When the fire was finally brought under control, a total of six houses, three of which were located on a tenement settlement, were destroyed, a firefighter told Loop News. Firefighters said a total of six units were used to extinguish the inferno. 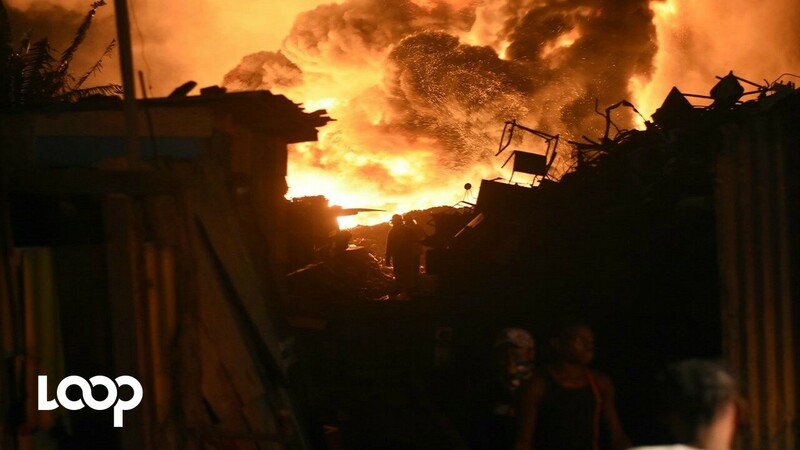 As the team of firefighters gathered to carry out cooling down operations at the location, a large number of distraught residents were seen sitting on the roadside. “Right now mi lose everything. I was at work and got a call that I was to come home immediately. 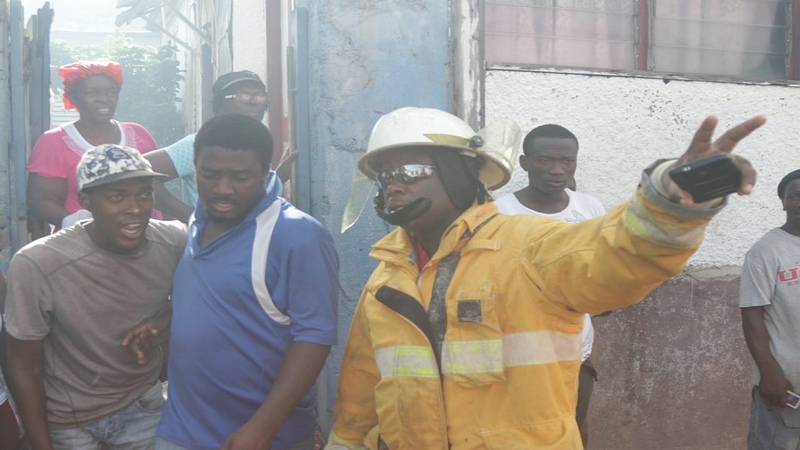 When I rushed home, I found that my entire house was destroyed,” said fire victim, Sheldon Brown. Firefighters said the buildings were not insured.